Designcraft is proud to announce the addition of 5-Axis machining capabilities to our broad range of high speed milling and turning services! While conventional machining centers move in the X, Y and Z axes, 5-Axis machining centers can move in two additional rotary axes. 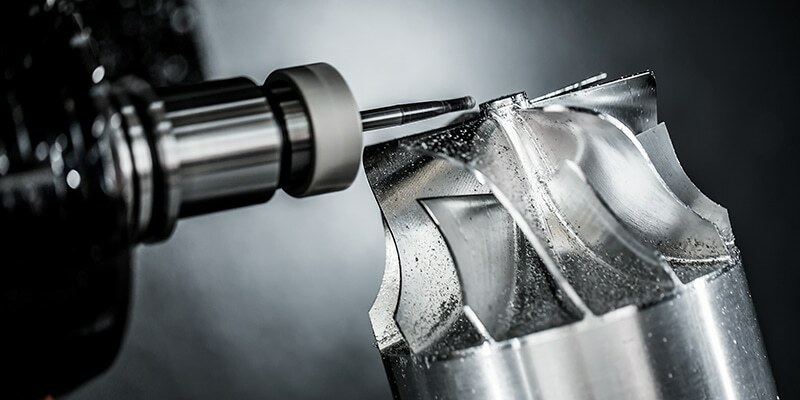 The rotary axes allow the cutting tool to tilt with respect to the part which will allow it to follow a contoured surface much more accurately. Being 5-Axis capable allows us to do more with less. 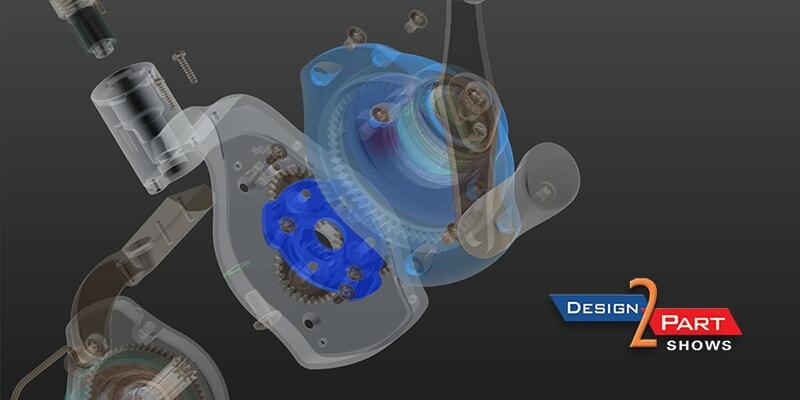 We are able to reach the majority of the necessary features to be machined in a single setup. 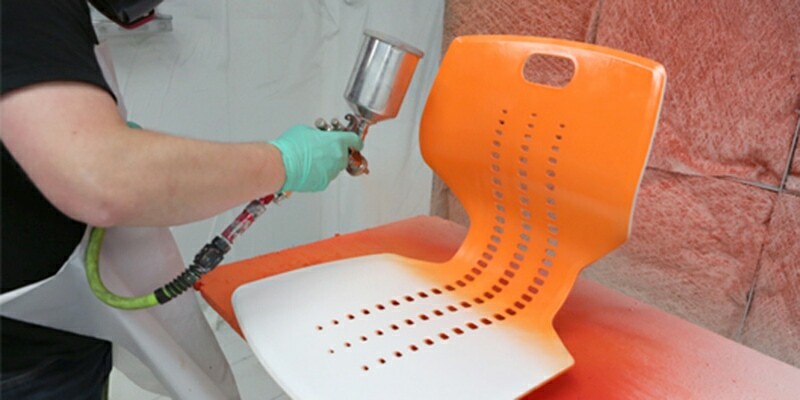 Reducing the number of setup operations allows us to produce parts faster, more accurately and more cost effectively. This translates to direct savings for our customers! Visit Designcraft at Booth #437 at the Greater Chicago Design-2-Part Show May 9-10 at the Schaumburg Convention Center in Schaumburg, IL. Don’t miss an opportunity to see the latest in manufacturing technology at what has been described as the region’s largest Contract Manufacturing Trade Show. While you’re there, be sure to take a moment to meet our Team members and learn how Designcraft’s prototyping, model making, and product development services can benefit your Team. Have Production Parts That Need Customizing?